Are you an engaged or newly-married couple that wants to build upon your strengths to meet the challenges of lifelong Christ-centered marriage? Are you already married and want a couple to walk with you to maximize, encourage, and support your marriage to reflect God’s intention for marriage through all of life’s stages? Are you willing to walk along side couples at various stages of their marriage and provide encouragement and support? 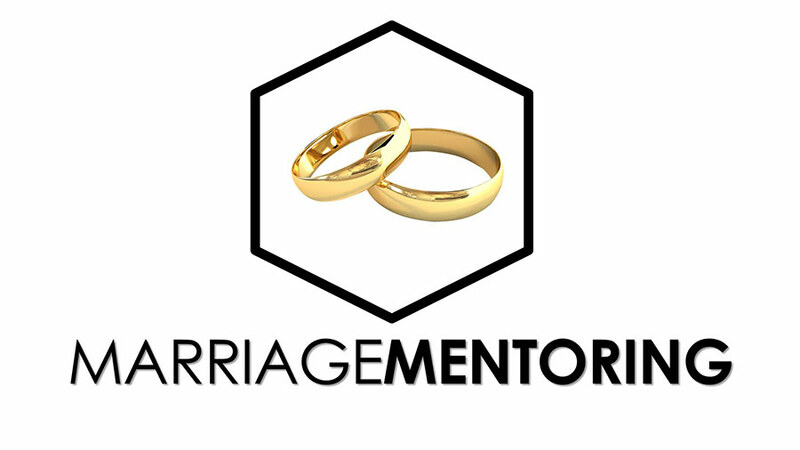 If you answered yes to any of these questions, Marriage Mentoring is for you.